Wicket good. Now in lounge-ready proportions. A tufted cushion is cradled by a solid wood frame to create a pillow like seating experience. 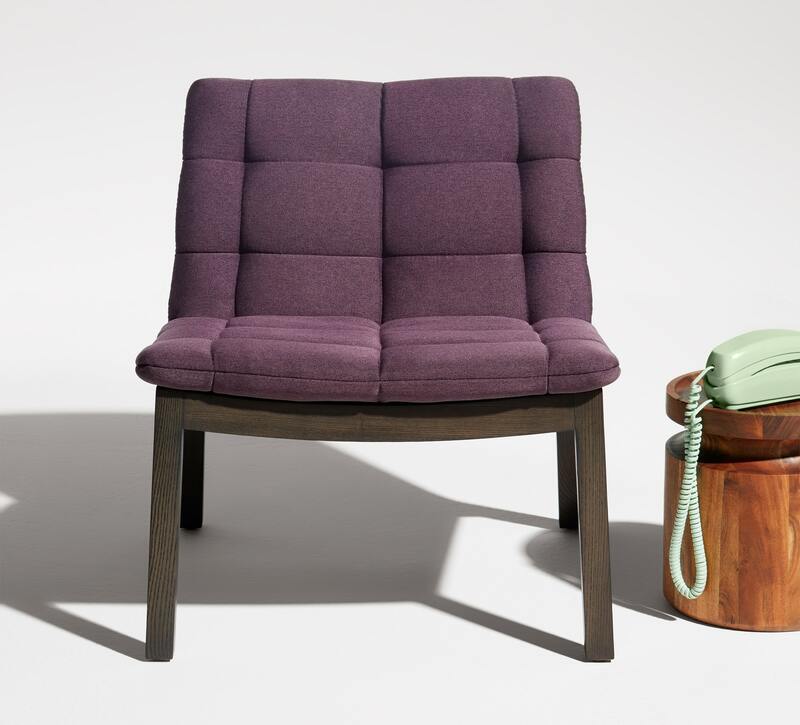 A modern lounge chair as attractive from the back as it is from the front - a notched cutout at the top of the chair makes moving it around a cinch. 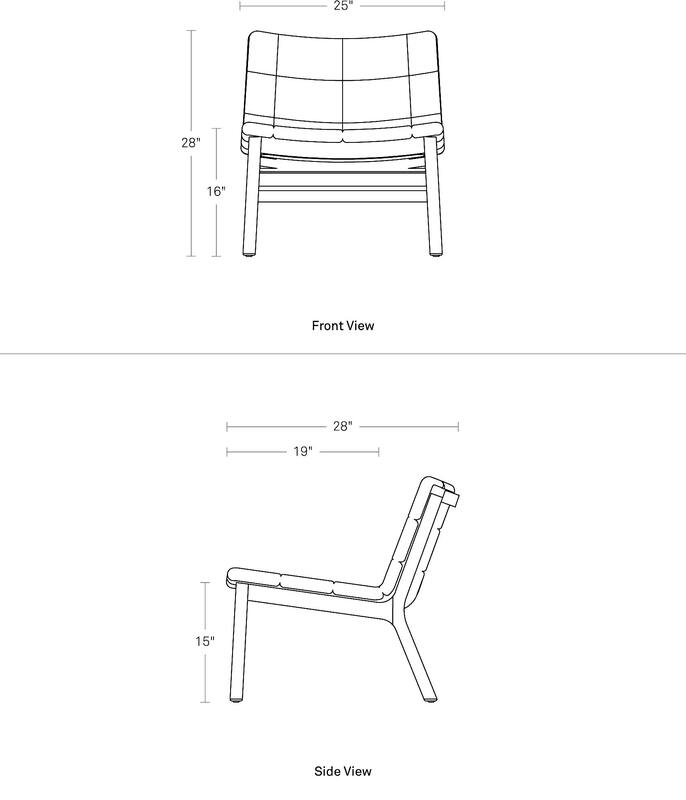 Available in side chair, lounge chair, barstool and counterstool.